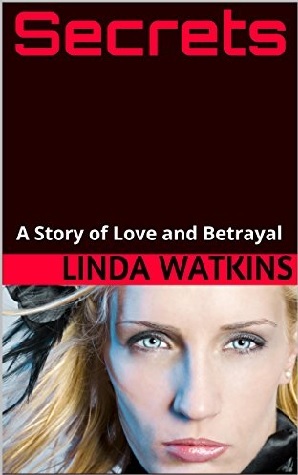 Today our blog puts the Spotlight on award-winning Author Linda Watkins. She is the author of THE MATEGUAS ISLAND SERIES. 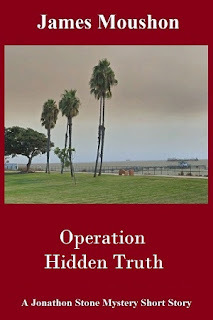 Linda writes Horror, Paranormal and Thriller novels. 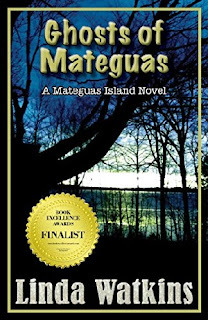 Return to Mateguas Island, the sequel, was also awarded a 1st Place in Contemporary Gothic Fiction in the 2015 Chanticleer Book Review’s Paranormal Awards, was named 2015 Finalist in Horror by Readers Favorite International Book Award Competition, and named 2016 Finalist in Horror by the IAN Book of the Year Awards. 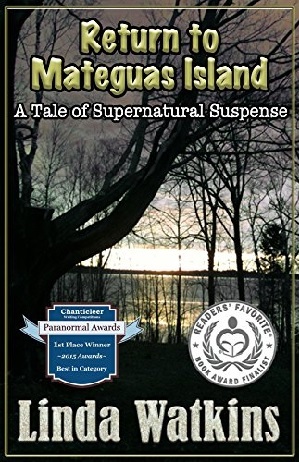 The third novel in the Mateguas Island Series, Ghosts of Mateguas, was published in early 2016. In 2017, Ghosts was named "Finalist in Thrillers" in the Book Excellence Awards and "Finalist in Horror/Suspense" in the IAN Book of the Year Awards. Today, Linda has completed a new stand-alone novel, Summer Girl, a work of literary fiction, which was published in November of 2017. She also completed a novella, Sarah & Zoey, which was published in September of 2017. Today, she is working on a new series of gothic fiction, The Storm Island Mysteries. The first installment in this series, Storm Island: A Kate Pomeroy Mystery, is complete and she hopes to publish it in late 2018. She is also working on a prequel to the first Storm Island Mystery. After that, the next item on her agenda will be to write the 4th installment in The Mateguas Island Series. Serious about dog welfare and rescue, all net proceeds from sales of The Mateguas Island Series are donated to Linda's charitable trust, The Raison d'Etre Fund for Dogs, Dedicated to Rescue and Research. Linda is a member of the Horror Writers Association, The Great Lakes Association of Horror Writers, The International Association of Crime Writers (N.A. ), and the Authors Guild. 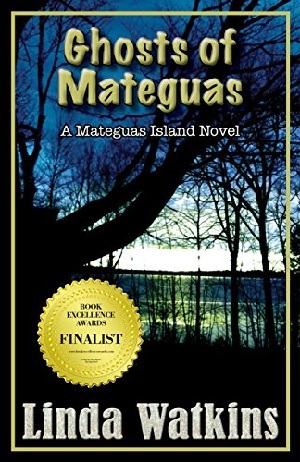 To take a look at her other works or communicate with her, please visit her website (www.lindawatkins-author.com), her blog where she posts book reviews and other features (www.lindawatkins.biz) and/or her novel website, dedicated to the Mateguas Island Series (www.mateguasisland.com). Congratulations on your book: Summer Girl. Rumor has it that you have another book on the horizon called Storm Island: A Kate Pomeroy Mystery. Can you tell us the timeline for its release and give us a little tease? Yes, you’re right. 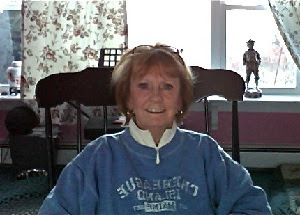 I have a completed, unpublished novel titled, Storm Island: A Kate Pomeroy Mystery. 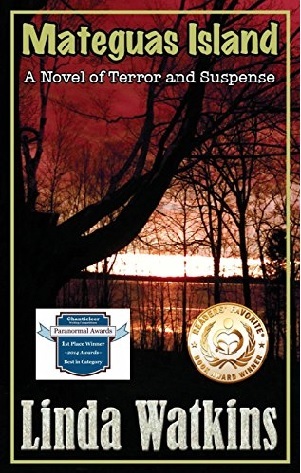 The book is a contemporary gothic mystery set on an island off the coast of Maine. I am currently ‘shopping’ it around to agents and publishers. If nothing comes from that, I anticipate that it will be published in the Fall of 2018. In addition, I am now working on a prequel to Storm Island, tentatively titled, The Witches of Storm Island, Book I: The Turning. This book, set in the late 1600’s around the time of the Salem Witch Trials, will tie into legends described in the Kate Pomeroy book. Both Storm Island and The Witches of Storm Island are planned as series. The former being full-length novels, the latter, novella length. You have a good following on twitter. How important have your social media relationships been? How did you build your following in your niche? Do you see a carry over to your writing success? As an Indy author, social media is very important. There are few other outlets available to get your work known that are affordable. When I published my first novel, I started out just like anyone else – I set up my Twitter and FB accounts and then proceeded to ‘follow’ and ‘like’ just about everyone and anyone. In the beginning, I believe my postings on FB and Twitter were probably responsible for most of my sales. Today, however, for the established books, I don’t think that’s the case. 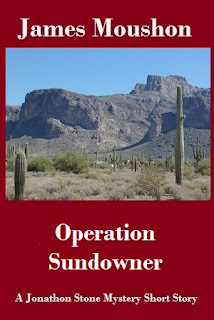 And, while I do continue to post on Twitter and FB every day, my emphasis now is on my newer titles. Do you do any book signings, interviews, speaking and personal appearances? If so, when and where is the next place where your readers can see you? Where can they keep up with your personal contacts online? 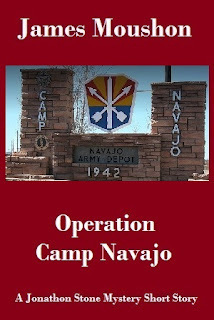 I’m always happy to do book signings and interviews, but I don’t generally do speaking engagements. I have a congenital hearing loss that wasn’t discovered until I was in my teens and, as a result, get nervous when I have to speak in public in a formal setting. I prefer more informal venues. 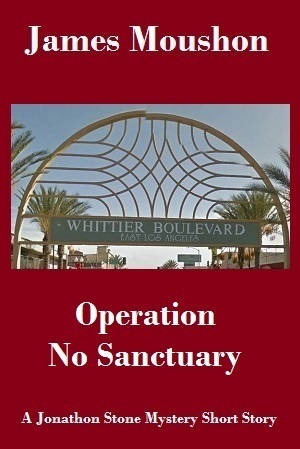 If I have a book signing or reading, I will usually announce it on FB, Twitter, and/or my blog. You have converted Mateguas Island into an audio book. What has been the impact on your regular sales? Has the audio books gained a new audience for you? I regret I can’t take credit for production of the Mateguas Island audiobook. 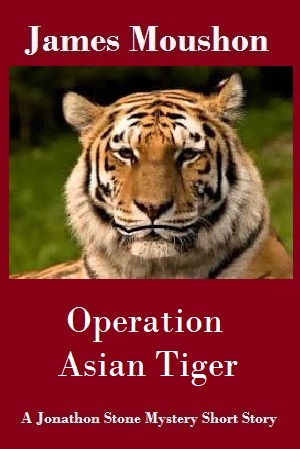 Tantor Media (a subsidiary of Recorded Books) purchased the audio rights and they published the audio version. Thus, I don’t have any sales data for the audiobook. I’d like to do audios of the other two Mateguas books, but right now I don’t have the time to pursue this. You have written several short stories and novellas. Can you tell us if they had an impact on the sales of your novels? Are shorty’s one of your styles of writing or are they created to give readers a sample of your work? I have two novellas out, Sarah & Zoey and Secrets: A Story of Love and Betrayal. 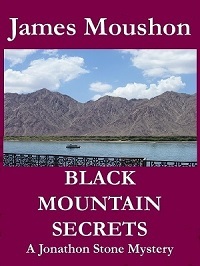 I’ve never done much with Secrets – it serves as a prequel to the Mateguas books and was my first foray into self-publishing. Sarah & Zoey, on the other hand, is a stand-alone work that I am quite proud of and am now actively promoting. 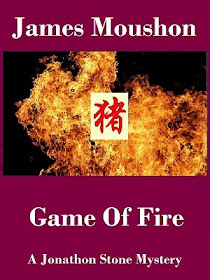 It’s written in a completely different genre from the Mateguas books (Women’s Fiction vs. Contemporary Gothic) and will, I hope, expand my readership. As far as its impact on sales, it hasn’t been out long enough for me to analyze. 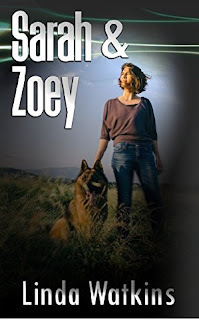 My experience with Sarah & Zoey has been very positive so far and I am going to try to commit myself to writing one full-length novel and one novella very 12-18 months from here on. I already have ideas for a couple companion pieces to Sarah & Zoey – tales about damaged people who are saved and/or healed through the love of a dog. You belong to numerous support groups? Do they help with the writing, marketing and the publishing process? Do you mean my membership in groups such as the Horror Writers’ Association, The Authors Guild, The Great Lakes Association of Horror Writers, and the International Association of Crime Writers? If so, to date, I haven’t utilized them much with my writing, marketing, or publishing. Of the group, I’ve been most involved with the Horror Writers’ Association. In 2015, I joined a group of writers to represent HWA at the Tucson Festival of Books. It was great fun and very good for networking. 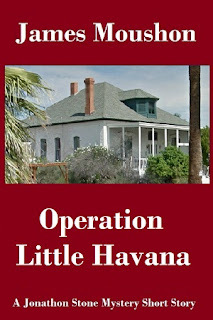 In addition, my newest website, www.lindawatkins-author.com, is set up through The Authors Guild. This is a site for all of my works, irrespective of genre. What has been your experience in giving your books away free? Have you been involved in any other type of giveaways and how did that work out? What was your main goal in doing this? Did you run into any obstacles? What is your primary genre? What has been your best marketing approach to this group? My primary genre is contemporary gothic. The Mateguas books are all American Gothic Fiction. Storm Island is a gothic mystery. The book I’m working on now is also gothic. I market these through the Horror Writers Association and other horror groups. 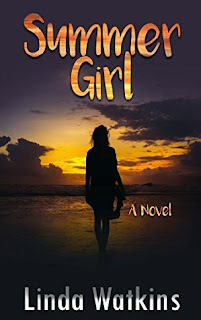 On the other hand Summer Girl, is a coming-of- age love story (Literary Fiction) and Sarah & Zoey, is Contemporary Women’s Fiction and, thus, these two are marketed differently. Do you maintain a reader list? What are the methods you use to find your readers and create the list and the relationship? Do you use social media, forums, newsletters and/or support groups to build your list? I’m not very good at lists. It’s only recently that I have finally started putting together an email list and I really should be more diligent about it. To build the list, I have used for-pay “email list building” events. In these events, authors donate books for a large genre-related giveaway. Readers sign up for authors’ newsletters as a way of gaining additional entries into the sweepstakes. What is your method of getting reviews for your novels? Do you seek professional reviews, use social media or do you rely on your reading audience to supply them? Before I publish a book, I solicit editorial reviews, usually from Midwest Book Review and Readers Favorite, among others. I want these ‘in the can’ so I can use quotes on the cover and have them to post when the book goes live. Customer reviews are a different animal and are harder to come by. Right now, I’m struggling to get folks who tell me they enjoyed my work to actually write a review. It’s difficult, but very important. Books can live or die by the number and quality of their reviews. "Does first love, true love, ever really die?" Andi Martin asks herself that question as she sits on the porch of the Sloane Cottage, her mind flooded with memories of the summer of '65 and a boy, once loved, but never forgotten. Jake Chambers is also on a collision course with the past as he returns to Cutter Island for the first time in more than a decade. And, as the ferry approaches the wharf, he finds his mind filled with thoughts of a summer long forgotten and a girl destined to haunt him forever. A feature writer for the Boston Globe, Sarah Palmer had it all – a beautiful apartment, a great job, and a family she adored. 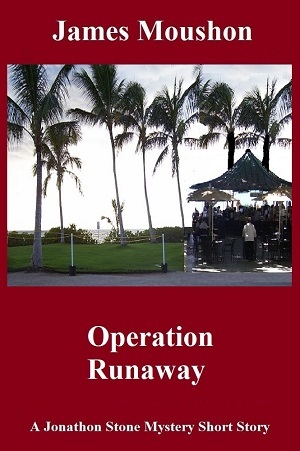 A thousand miles away, Mindy Sue Watson didn’t have it so good. Trapped in a marriage to an abusive alcoholic, her only pleasure was in tossing a ball to a skinny dog she’d adopted from the local shelter. 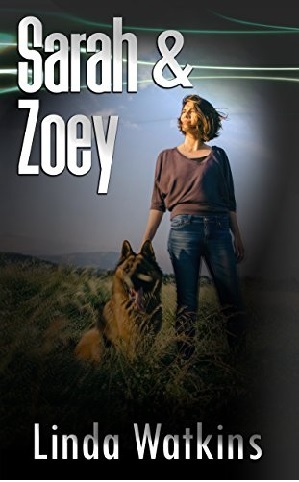 Sarah & Zoey is the tale of these two women and the one remarkable dog who saved them both. It is a story of the power of unconditional love. Journey, with Karen and her family, back to the mythos, passion, and magic, and join her as she seeks to finally lay to rest the ... GHOSTS OF MATEGUAS. A young woman, searching for answers …. A man, trying desperately to remember what he has forgotten …. What mysteries are waiting, patiently, beneath this island's pristine exterior? Come back … back to the mythos, passion, and magic …. What could be more idyllic than to live on an island off the coast of Maine? That's what Bill Andersen thought when he moved his family to Mateguas. But Mateguas is more than just pristine beaches nestled between rocky shores. No, Mateguas is really something quite different…. Karen and Bill Andersen are living the “American Dream”. Beautiful and successful they seem to have everything until a foolish indiscretion on Bill's part results in the loss of his job. Thus, begins the unraveling of their charmed existence. 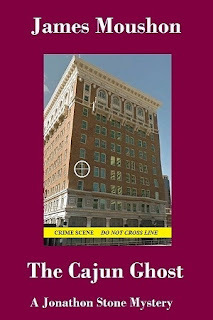 As their financial condition deteriorates, so does their relationship and Bill, keeping his misdeed a secret from Karen, becomes more and more consumed by guilt. Karen intuiting that he’s hiding something from her, becomes angry and bitter as the discord in the family escalates. In danger of losing their home and with her marriage crumbling around her, Karen must make a choice and, by doing so, has her own little secret – a secret that could eventually destroy them all. Check out the index of other Spotlight authors. Spotlight Index. 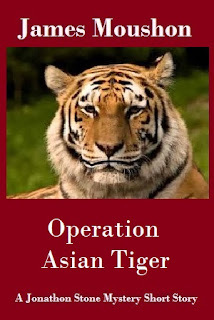 This blog is for information only. It is not an endorsement of the product or services discussed in the post. 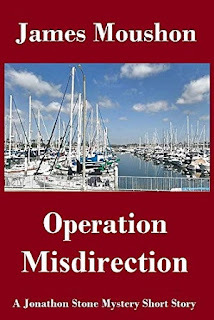 This blog features author’s information gained from the author or the Internet and is by invitation only. 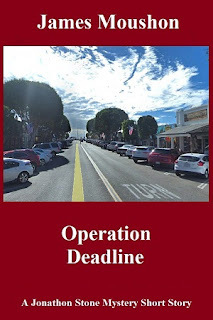 Permission from the author is required via email to publish this post. It is not a group, subscription or forum. Some links maybe affiliate links. HBSystems Publications Copyright 2012-7 All Rights Reserved. Simple theme. Powered by Blogger.